The results of the Diocese of Houma-Thibodaux’s #iGiveCatholic are in! With more than 1,330 donors a total of $343,588 was raised for our local community during the 24-hour online giving event held on #GivingTuesday (November 27, 2018). The Diocese of Houma-Thibodaux was part of the nationwide giving day, resulting in $5.6 million collected for more than 1,353 ministries within 29 archdioceses and dioceses. Out of all 29 dioceses, the Diocese of Houma-Thibodaux was third in the most funds raised, showing the amazing power of our local people and the commitment to the church on the Bayou. 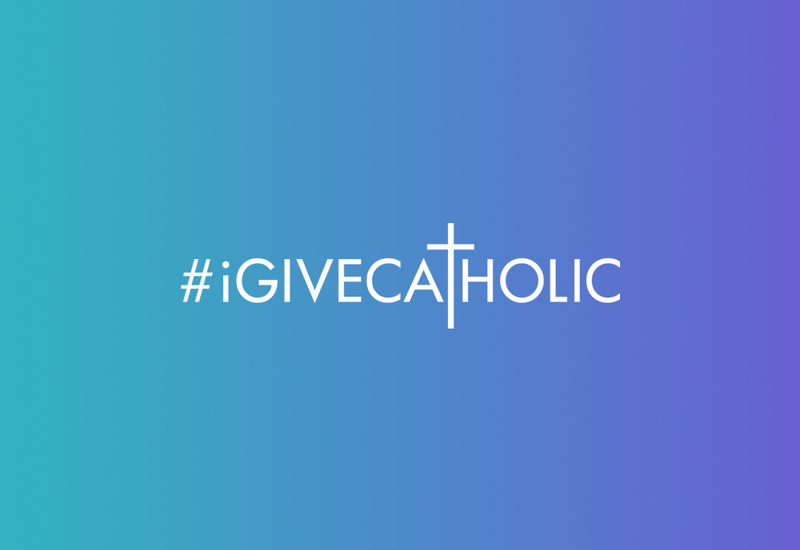 “I want to thank the generous people of our diocese for their outstanding response to #iGiveCatholic. I am humbled by the number of people in our diocese that gave so graciously to support our local ministries, what a great indication of the generosity and faith of our people. Thank you for coming together as one diocese to help build up the kingdom of God here in our diocese by assisting so many of our ministries. 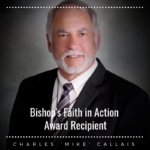 I am profoundly thankful for all who participated and be assured of my prayers for all,” said Bishop Shelton Fabre. The Catholic Foundation of South Louisiana was thrilled to host #iGiveCatholic for our diocese and was able to raise funds to be used for local incentive to empower and equip people in our diocese to invest in their communities. More than 55 Catholic organizations throughout our community participated, along with more than 1,300 Catholic organizations across the nation – making this the most successful Catholic crowdfunding event to date. Of the amount raised, $23,000 was donated by local businesses, and used as incentive funds to magnify donations. A very special thank you our sponsors which include: Cortec LLC, Block Law Firm, Meyer Financial, and Bollinger Shipyard. For more information about #iGiveCatholic or to view the full list of results visit houma-thibodaux.igivecatholic.org/, visit catholicfoundationsl.org or call 985-850-3116.